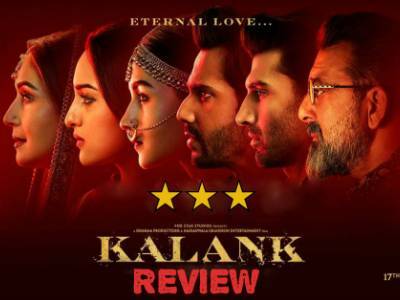 Result with label "Sanjay Dutt"
Sanjay Dutt Has Not Worked On Karan Johar's Kalank But Yash Johar's Dream! 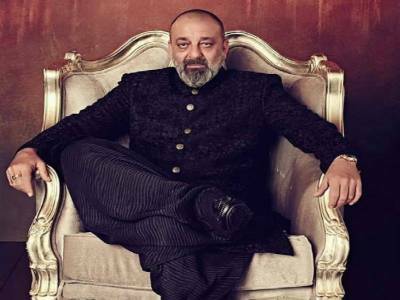 Sanjay Dutt: I Am Really Happy With The Way Things Are Working Now! 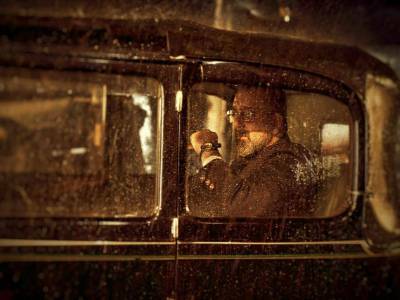 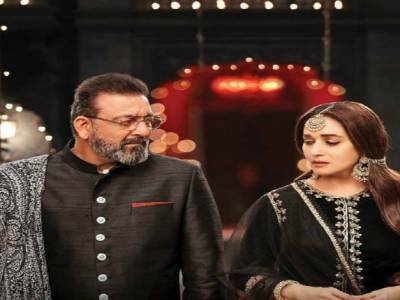 Sanjay Dutt On His Role And Sharing The Screen With Madhuri Dixit After 21 Years In Kalank! 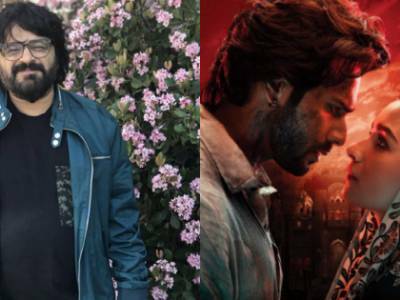 Watch Music Master Pritam Shares Behind The Scene Video From The Making Of 'Kalank' Title Track! 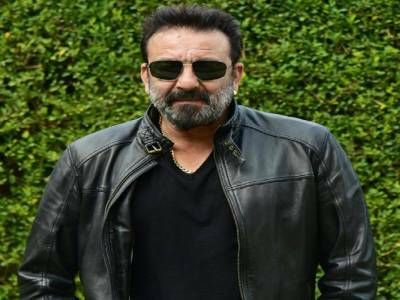 Sanjay Dutt Clears The Air About Him Contesting The Upcoming Loksabha Elections! 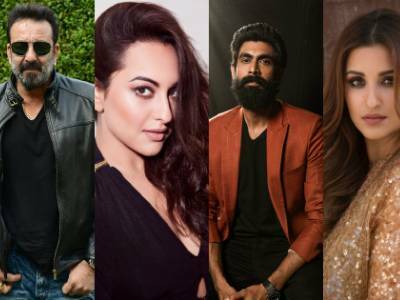 Sanjay, Sonakshi, Rana Daggubati, Parineeti & Ammy Virk Join Ajay Devgn In Bhuj: The Pride Of India! 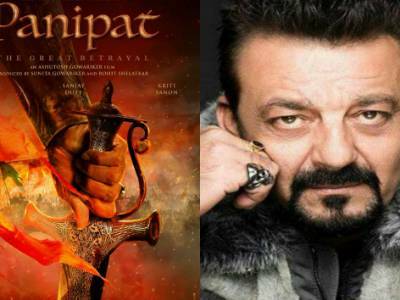 Sanjay Dutt Wears 35 Kg Armour For Panipat! 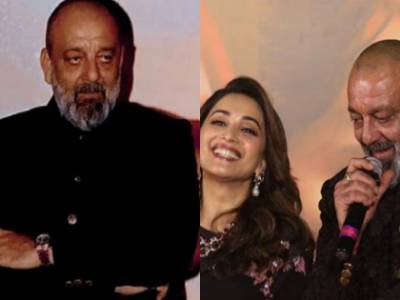 Sanjay Dutt Had This Epic Reply When He Was Asked Which 'Kalank' Of His Life He Wants To Remove!